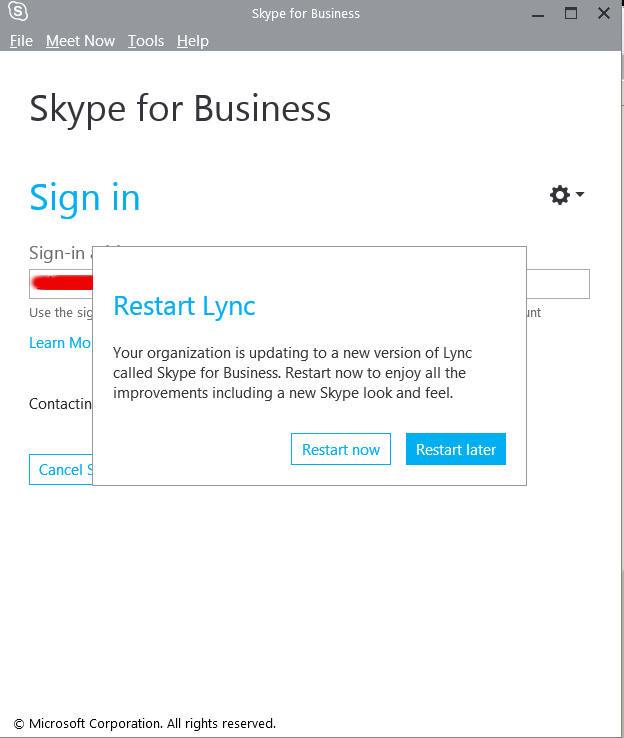 Note that both skype.reg and lync_ui.bat should be existing in my case in C:Usersgeorgiscipts , change this path to whatever your username is and create scripts folder in your User Home dir. 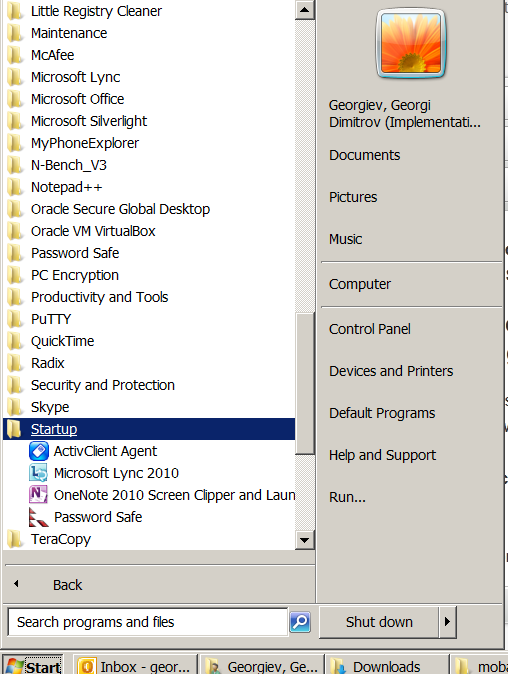 This entry was posted on Wednesday, February 17th, 2016 at 8:25 pm	and is filed under Everyday Life, Outlook, System Administration, Various, Windows. You can follow any responses to this entry through the RSS 2.0 feed. You can leave a response, or trackback from your own site. 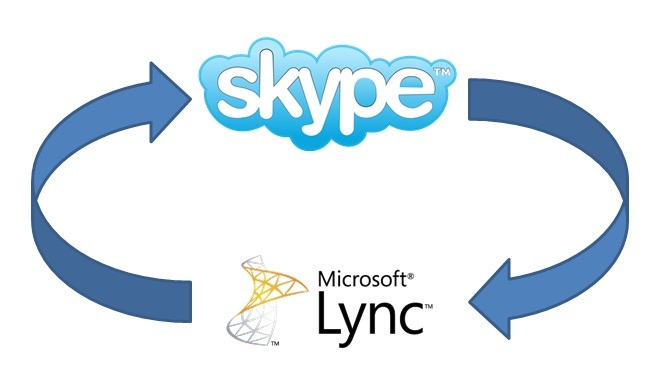 Note that with Lync UI while in Calls sometimes if on the remote side the connection is really bad you might get some crappy sounds or delays in people’s spoken words. This is fixed in S4B and the pro of using S4B is while on calls with Indians or some distant located people sound will be better.